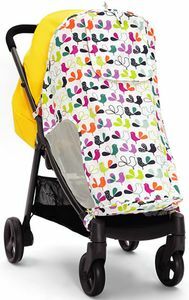 This stroller is great and very easy to use for everyday walk around the neighborhood. My baby would sit comfortably in it and sleep whenever she wanted since the seat reclines back and becomes almost flat. Easy transitions from forward facing to parent facing! Love the sleek look of it as well. Stroller is modern looking & easy to handle. 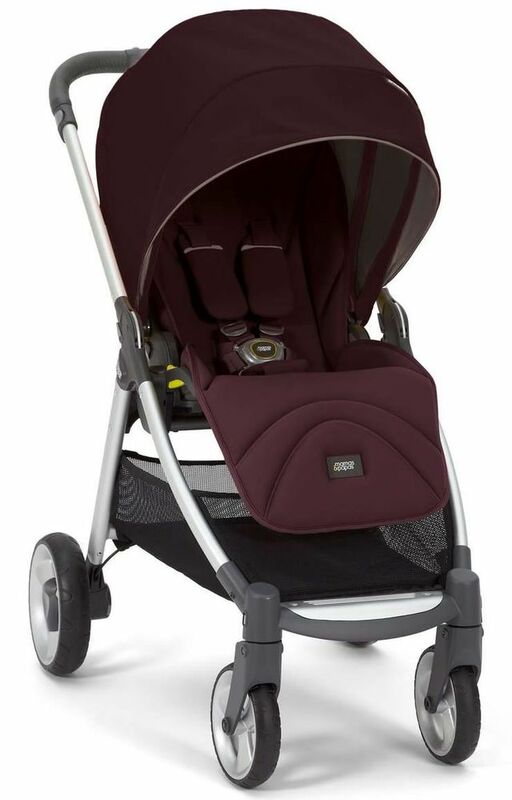 Smooth wheels & comfortable seating for the baby. I am very happy with this stroller. It folds to a standing fold with a one-handed fold, even when in parent-facing mode. It has a nice push and large basket but is still compact enough to fit in many NYC store aisles. 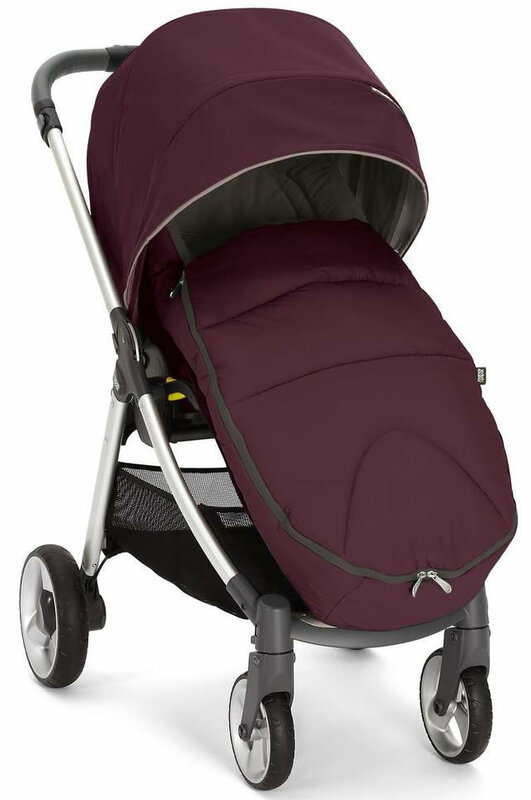 Its a great main stroller when you want something a bit smaller than the Vista or Chameleon but with more features than the city mini. A bit more suspension and a bumper bar would make it perfect, but overall I am very pleased. This stroller is beautiful. It was very easy to set up, it took no more than 5 minutes and only because I had to find scissors to cut the zip tie. I really love it. Service was fantastic!! ConsIt's a little hard for me to fold down the handle bar but I'm sure it's just because I don't have the hang of it yet. I would totally recommend this stroller though. 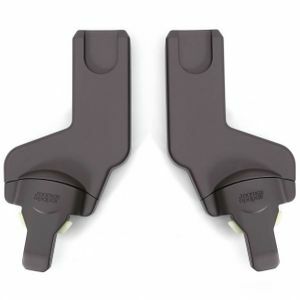 Best UsesI use this for walks and shopping with my grandchildren. 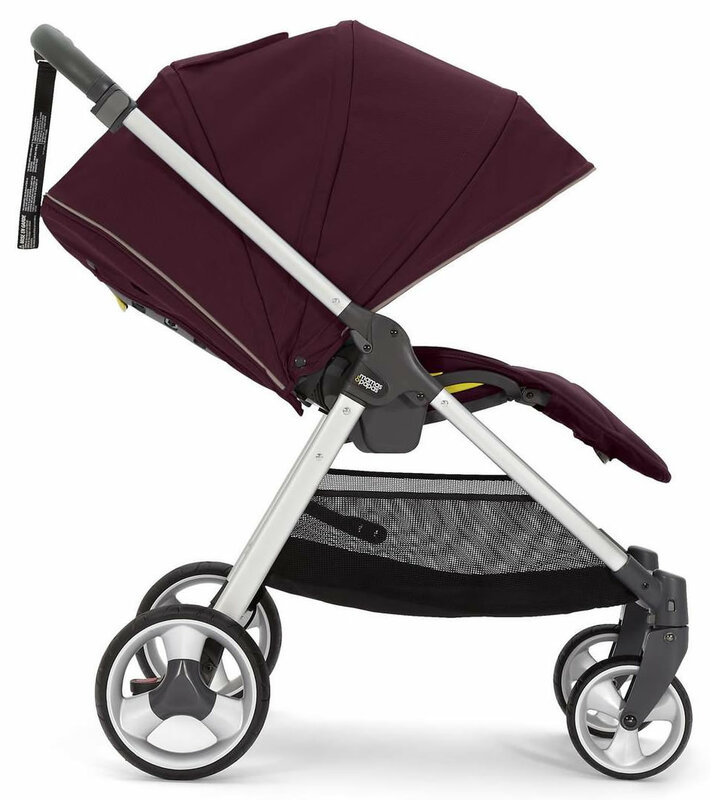 I did a ton of stroller research and decided on the flip xt because it checked a lot of my boxes....a seat that can face both ways and lay completely flat for newborns, a car seat compatable base, lightweight, one handed close, big basket, large canopy, and of course looks cool. I do like all of these features but found it kind of clunky. 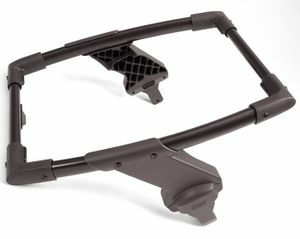 When I collapse it I need two hands to squeeze the canopy through the frame because it's slightly too wide and catches every time. The seat reclines to three positions but if your baby tips forward so does the seat, like it only locks from falling back but not forward? Hard to explain that design flaw. It also just doesn't feel like it's worth the price tag. It's not as luxurious in person as I had hoped. Nice fabrics but the frame feels cheap to me. I also hate the wheels. It pulls slightly to one side and isn't super smooth. I wish I had gotten the Nuna mixx that has all of the good features of this stroller but with more ease and better execution. It's also cheaper. It's slightly heavier and wider but now I know that that wouldn't bother me considering it's a smoother ride than this stroller. Best UsesNewborn parent facing and reclined. I absolutely love this stroller, i decided to order this stroller after months of serious search for a good and affordable but yet luxurious stroller, i finall found the Mamas & Papas Armadillo Flip XT Stroller - Dark Navy that can serve as a carry cot for newborn till toddler (0-4yrs), i also bought the Mamas & Papas car seat adaptor which i use with my maxi cossi car seat.As for shipping it came in about two weeks, Sincerely speaking this stroller is more beautiful in real life, would highly recommed. 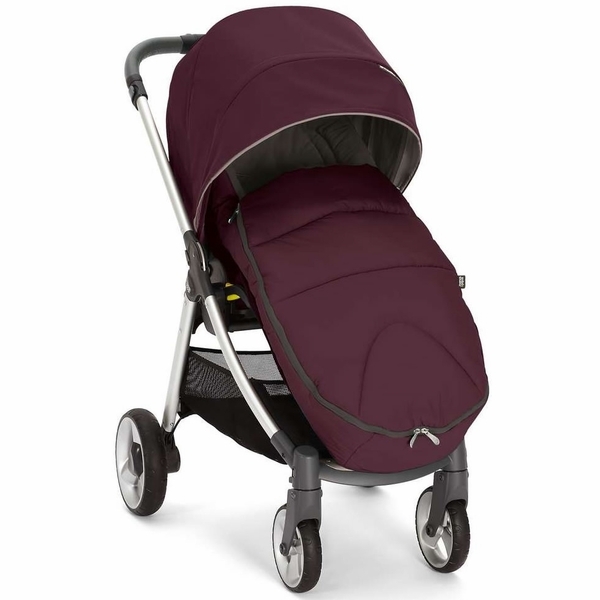 This is an excellent stroller, although we found it hard to find here in the US, luckily albeebaby had it in stock and at the msrp. This stroller folds easily even with one hand, it folds small for placing the the trunk, the large wheels make it a cinch to move around, and it has a 0 degree turning radius and is very narrow so it's very manoeuverable. All in all an excellent stroller, well worth the price, great sturdy construction, highly recommended. I was waiting to review this item once my little one arrived and I actually had used it! My little one has been here for over 2 weeks now and this stroller has been everything I could have dreamed of! I love how light it is for being such a durable stroller! 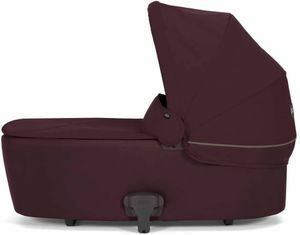 I don't feel as if it takes up too much room in my small trunk compared to others... And it's the easiest folding stroller ever. I am SO happy with spending a little extra to get this stroller. Well worth every penny!! My husband also has had nothing but amazing things to say about it as well! ProsEasy fold Less bulky than most strollers that weigh the same. Beautiful!!! Easy to steer, maneuver! Picked up this stroller to go with our Maxi Coxi Mico car seat. 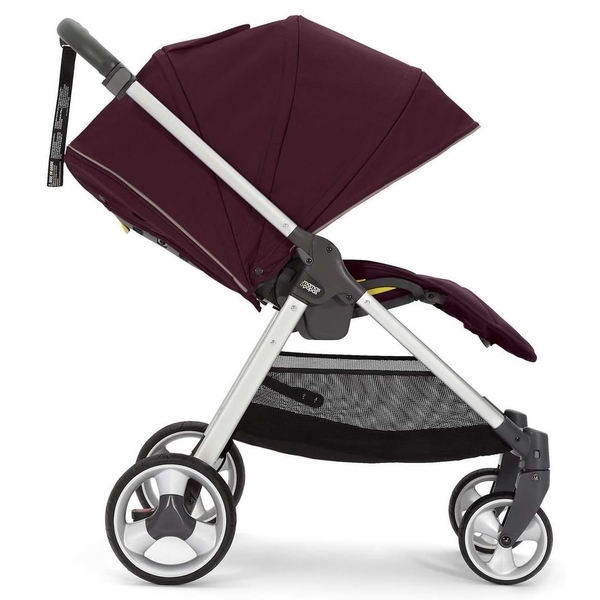 Sleek and lightweight stroller. We were going to get the Armadillo Flip, but decided to go for the XT for the bigger wheels. Glad we did. It folds up nice and compact. 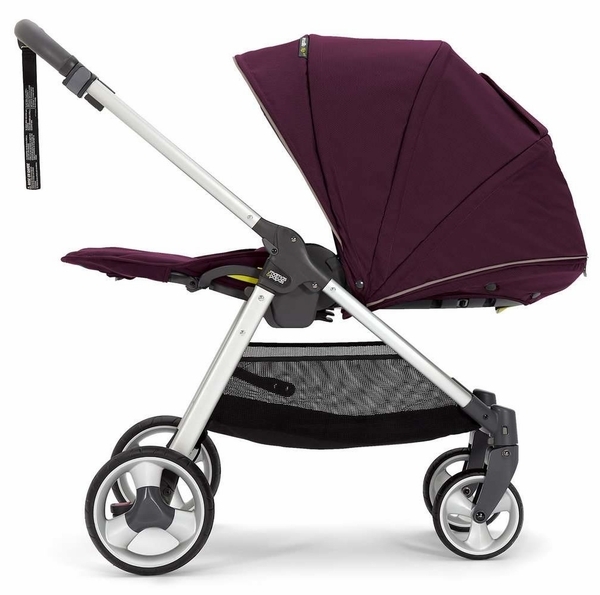 love it, so smooth and compact and just a beautiful stroller all around! We love our new stroller!!! This is our 4th stroller, previous strollers were different brands and horrible. we love our new mamas & papas stroller!!! Worth every penny. 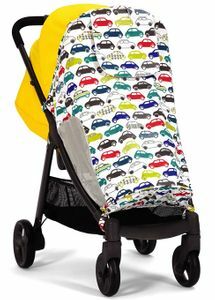 It's light, easy to fold, super comfortable, the child can lay all the way flat or sit in the stroller, this version is much longer then previous strollers (compare to my buff, she has the previous amass & papas) when child laying flat my 39 inches boy fits perfectly and still have some room to grow. we love our new stroller!!!! The only not so good thing is the buckle for the strap, a little hard to use. I amStill getting use to it, but when my kid is being fussy I just lay him flat and buckle him that way. 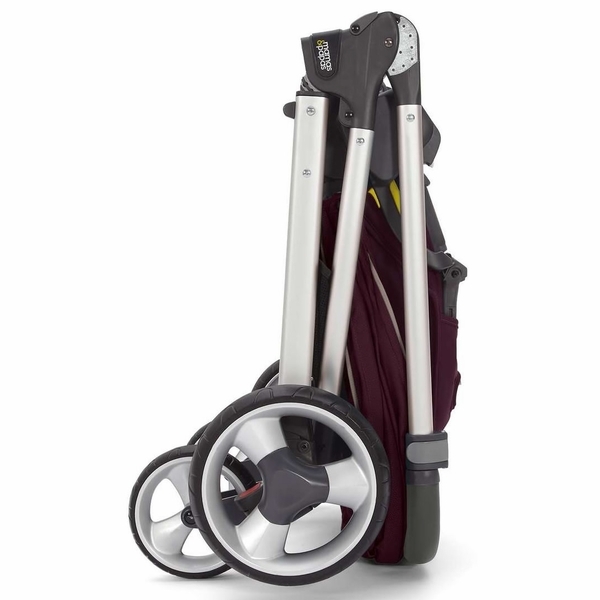 The perfect balance of weight, high quality construction and design, and full functionality. Ready for city sidewalks with slightly bigger wheels but narrow enough to navigate everyday crowds and public transportation. The seat looks so comfortable I wish they made adult furniture! 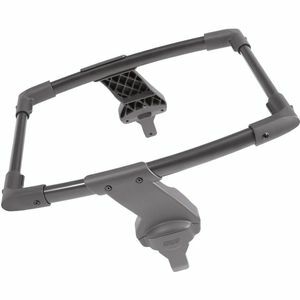 Additionally, it will be useful throughout the child's growth from easy car seat snap on to the reversible (and removable) toddler seat. 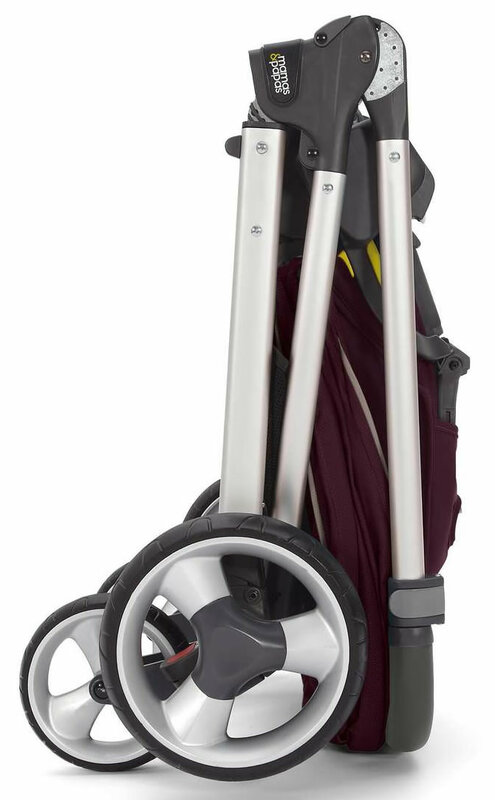 Lastly, what sold us compared to some slightly lighter strollers was hoe compactly it folded up and then how easy it was to carry. 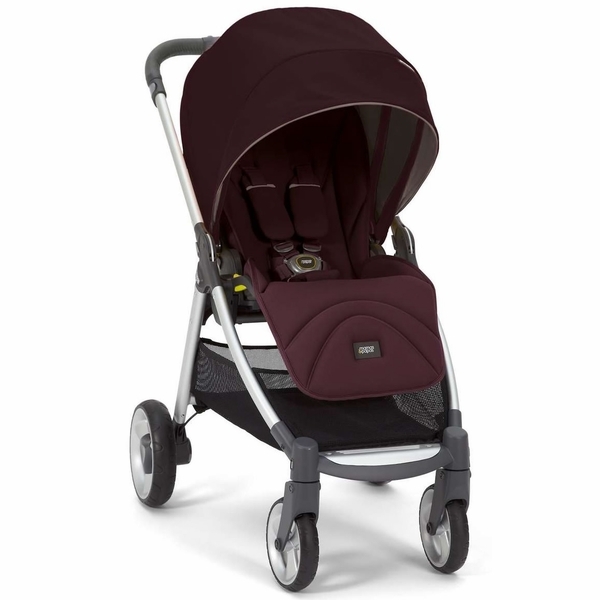 We did A LOT of research on strollers and are very happy with the one we found.